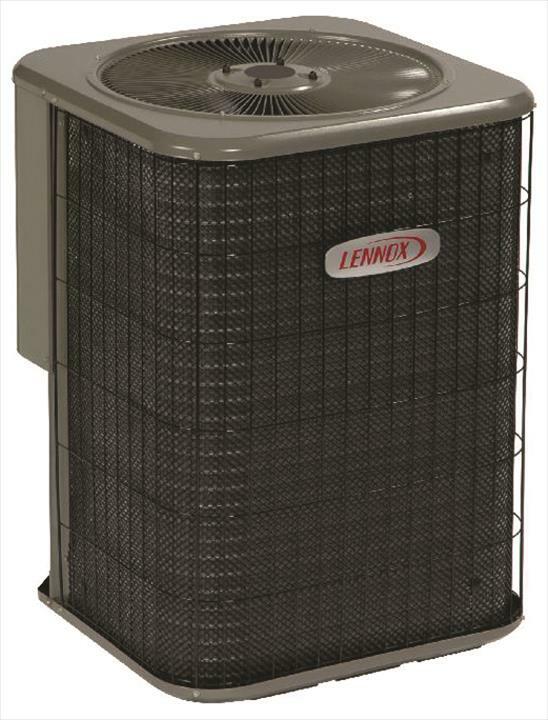 Future Heating & Air Conditioning, in Alexandria, IN, is the area's leading heating and air conditioning company serving Madison county and surrounding areas since 1994. 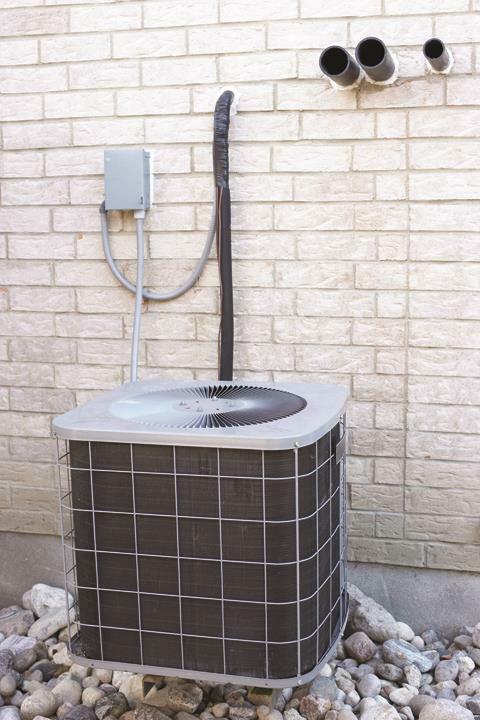 We specialize in heating and cooling repairs, installation, furnaces, air conditioners, water heaters, troubleshooting, storm damage and more. 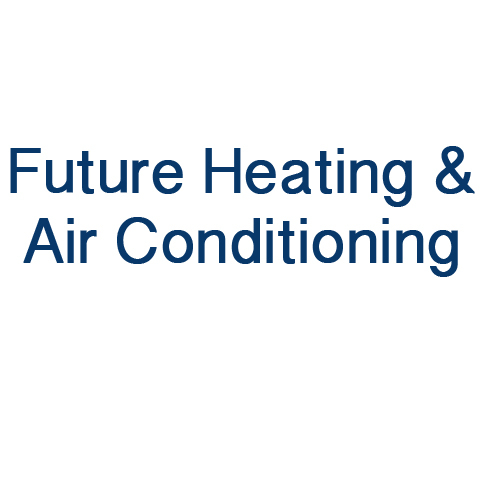 For all your heating and air conditioning needs, contact Future Heating & Air Conditioning in Alexandria! Established in 1994. Future Heating & Air Conditioning is proud to serve our local area which includes Madison County and Surrounding Areas. We specialize in Furnace and Air Conditioning Installation, Sump Pump Installation, Furnace Parts Available, Services All Makes and Models, Insurance Work and Storm Damage, Home Closing Punch Lists - Realty Closing, Winterization, Weatherization, Gas Furnaces, Electric Heat Pumps, Service Boilers, Water Heater Installation, Thermostats, and Over 23 Years In Business since 1994.